Edmund Brumaghin and Paul Rascagneres authored this post, with contributions from Jungsoo An. Cisco Talos recently observed a targeted malware campaign being leveraged in an attempt to compromise specific organizations. The infection vector associated with this campaign was a Microsoft Word document that was disguised as a job posting for Cisco Korea, and leveraged legitimate content available as part of job postings on various websites. EST Security also described this campaign in a blog post this week. This malicious Office document appears to have been the initial portion of what was designed to be a multi-stage infection process. During our analysis of this campaign, we located additional samples that we believe are linked to multiple previous campaigns associated with the same threat actor. Each of the campaigns leveraged malicious documents and initial stage payloads that all featured similar tactics, techniques, and procedures (TTP). Due to the targeted nature of this campaign, the lack of widespread indicator of compromise data, and the apparent nature of the targeting, this appears to be associated with a sophisticated attacker. 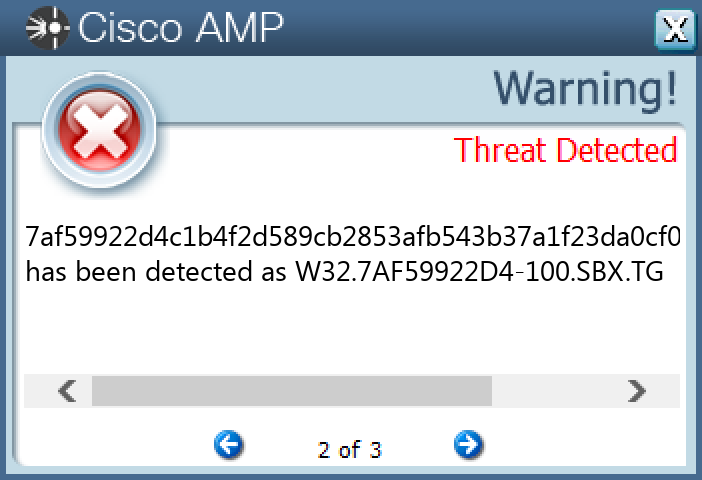 This sort of attack has become more common as threat actors continue to target users to gain an initial foothold in environments. Organizations are encouraged to employ a defense-in-depth approach to security and disallow the execution of macros where possible. 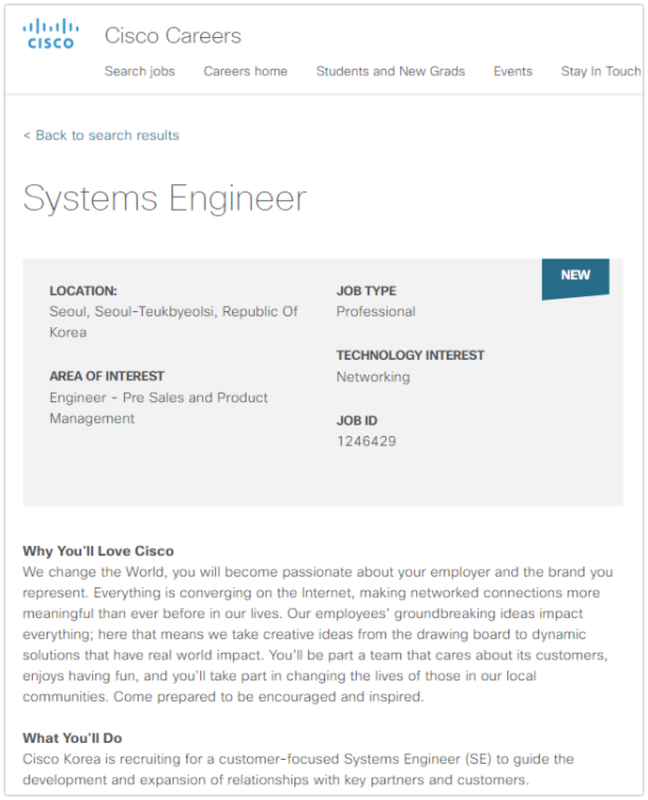 The malicious document purports to relate to an employment opportunity with Cisco in Korea with the name "Job Descriptions.doc." The contents of the document match legitimate job descriptions that are available online. 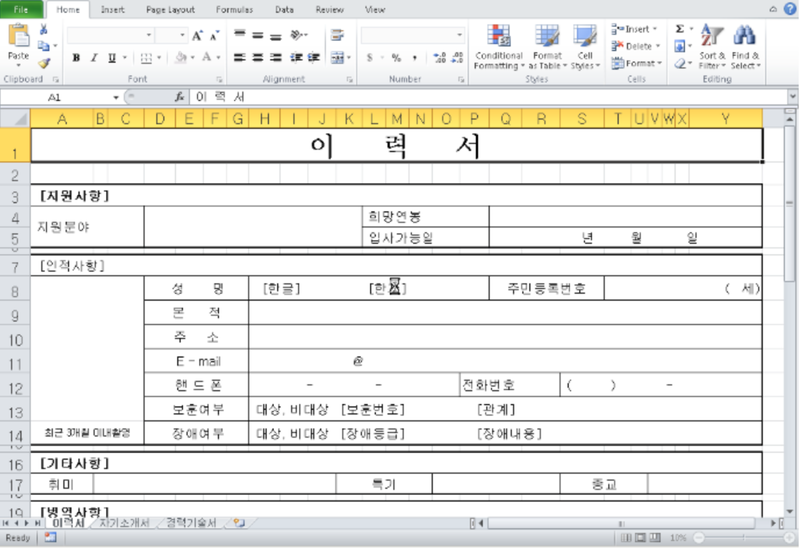 Below is a screenshot showing the contents of the decoy document. The file metadata associated with the Word document indicates that it may have been created in 2018, but was last saved on Jan. 29, 2019. The functionality present in the PE32 is described in the next section. The PE32 executable attempts to contact the command and control (C2) server over HTTP, presumably to retrieve additional instructions (script or PE32 executable) for execution on the infected system. Unfortunately, at the time of our analysis, the second-stage payload was no longer available and the HTTP requests resulted in HTTP 404 messages. The domain contacted is a legitimate website that had been compromised and was being used to host malicious content (www[.]secuvision[.]co[.]kr/). The APIs are linked to the process creation, as well as network communications. We assume the attackers were attempting to hide suspicious APIs from static analysis detection engines that use the import table. The C2 server is listed in plain text, indicating that this functionality was not implemented to thwart manual analysis. During our analysis of this campaign, we identified several additional samples that we believe are linked to this campaign. 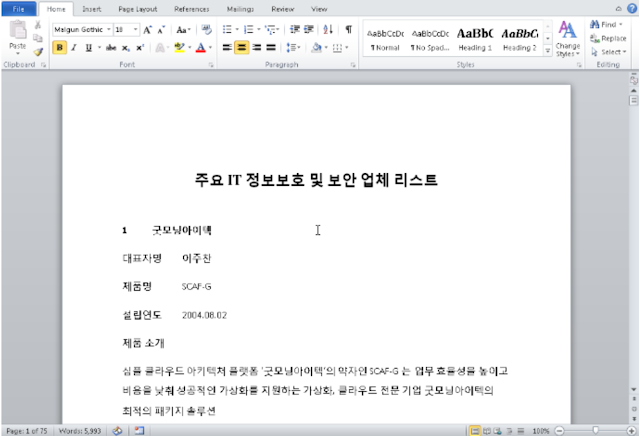 One of these related samples was used in August 2017 and featured the filename "주요 IT 정보보호 및 보안 업체 리스트.zip" ("List of major IT information security and security companies"). The ZIP archive contains an Office document that features the same macros as the original sample, but is responsible for dropping a different PE32 executable. 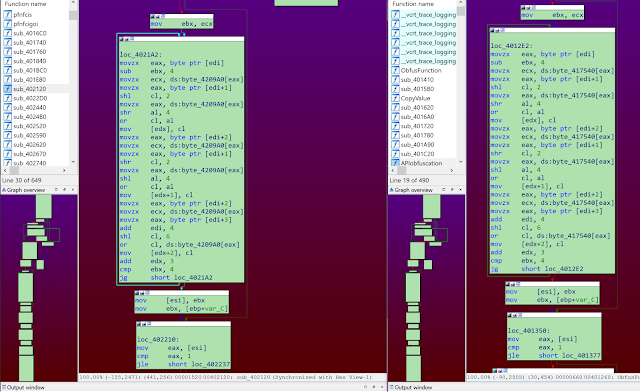 The macros also use the same XOR key as the original sample. This document describes a list of companies with a summary of their products. The macros were responsible for dropping a different PE32 executable, that was also called "jusched.exe." 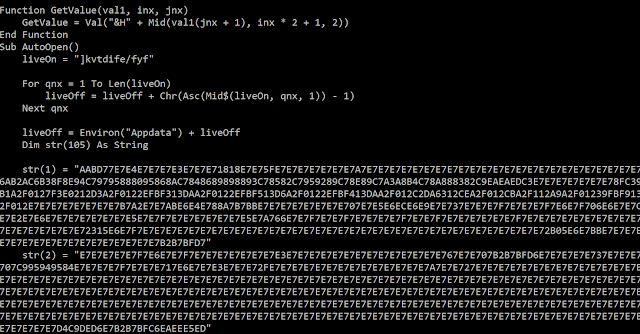 The API obfuscation algorithm used in this campaign was the same as the one used in our original sample. Below is a screenshot showing the code execution flow in both samples. On the left is the sample from August 2017. On the right is the sample from January 2019. The C2 server in this campaign was www[.]syadplus[. ]com, which is another legitimate website that was compromised. The SHA256 of the Office document is: 809b1201b17a77732be3a9f96a25d64c8eb0f7e7a826c6d86bb2b26e12da7b58. The SHA256 of the PE32 executable is: adfb60104a6399c0b1a6b4e0544cca34df6ecee5339f08f42b52cdfe51e75dc3. The second campaign we identified was observed in November 2017. 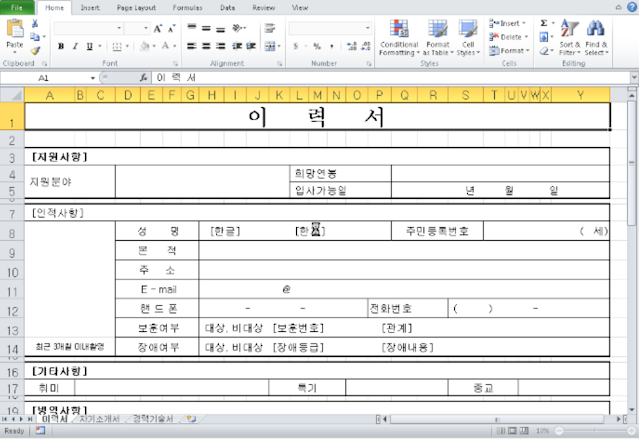 In this case, the filename was "이력서_자기소개서.xls" ("Resume _ self introduction"). 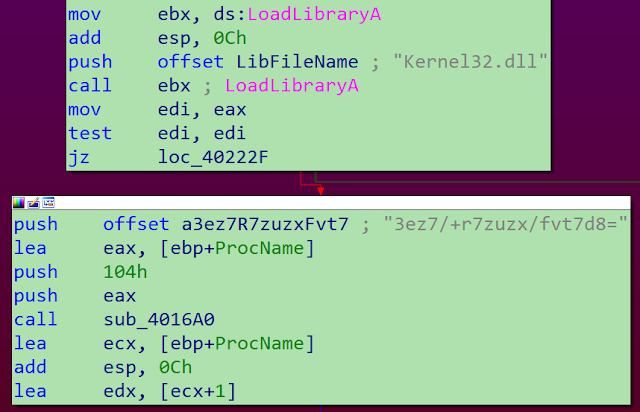 Similar to the previously described campaigns, this document leveraged the same macro execution and XOR key, but was responsible for dropping another PE32 executable. 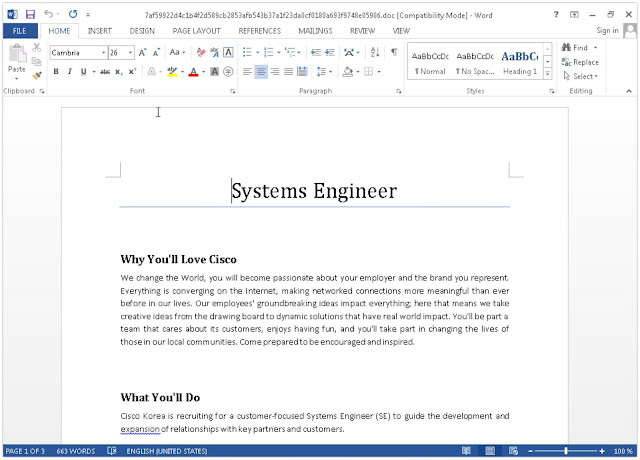 In this campaign, the malicious document was simply an empty resume template. The C2 server used in this campaign was ilovesvc[. ]com, another example of a legitimate website that had been compromised by the threat actor and used to host malicious content. The SHA256 of the Office document is: bf27c1631ef64c1e75676375a85d48f8ae97e1ea9a5f67c2beefc02c609fc18b. These campaigns demonstrate the increasingly sophisticated nature of attacks that are being leveraged by threat actors attempting to compromise organizations around the world. 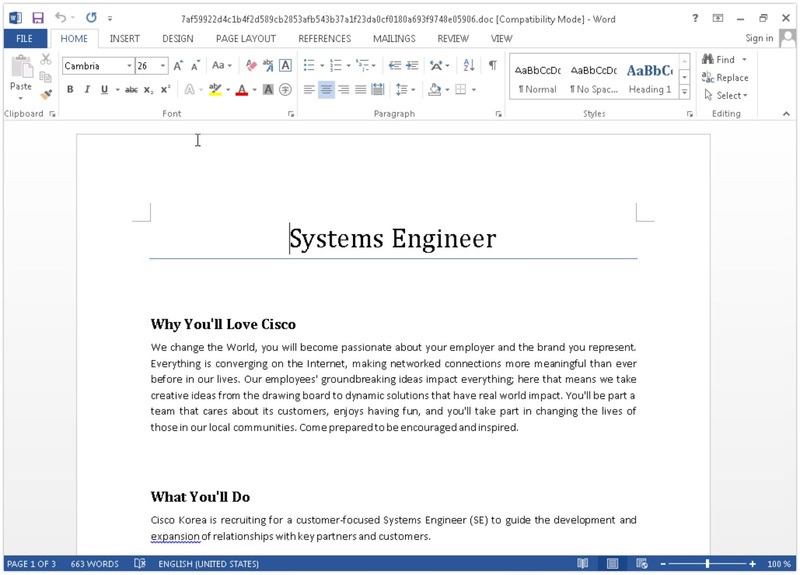 In this most recent campaign, the attackers took the content of legitimate job postings and used that in an attempt to add legitimacy to the malicious Office documents being delivered to potential victims. The use of the same TTPs across multiple campaigns over a long period demonstrates that this threat actor has been operational for years, and is continuing to operate to achieve their mission objectives. 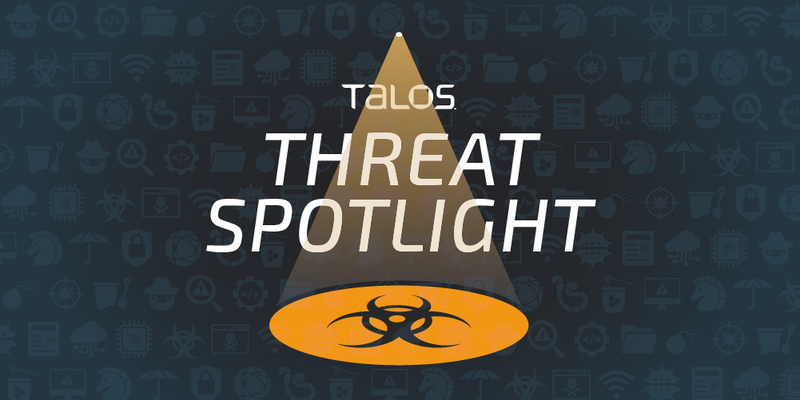 Cisco Talos continues to monitor the global threat landscape to ensure that customers remain protected from these as well as additional attacks that may be observed in the future. 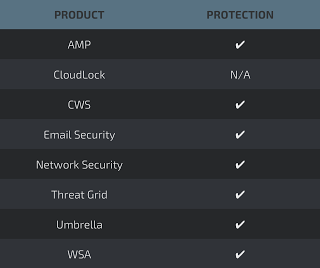 Below is a screenshot showing how AMP can protect customers from this threat.